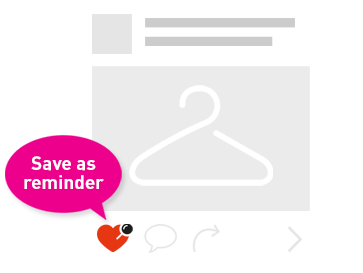 Summer Reach-Out Workshop is Back. 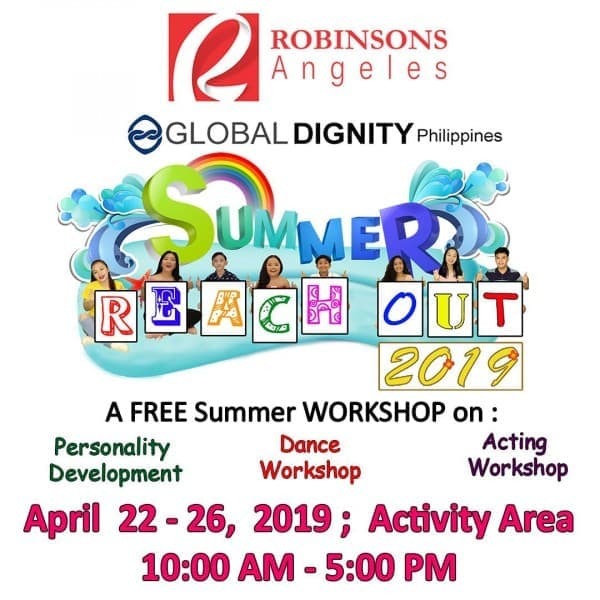 We will have Dance, Acting and Personality Development Workshop for kids and teens. 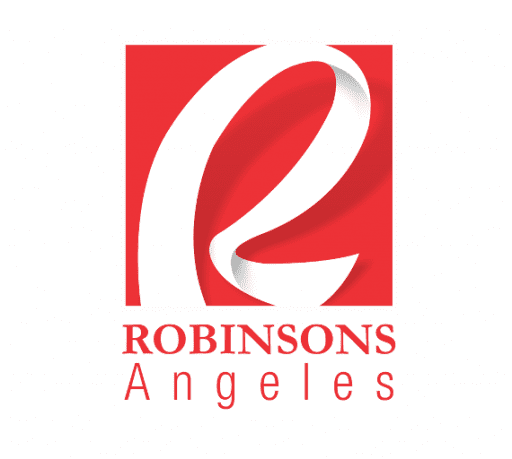 Catch the first stop at #RobinsonsAngeles on April 22 - 26, 2019 at 10AM.